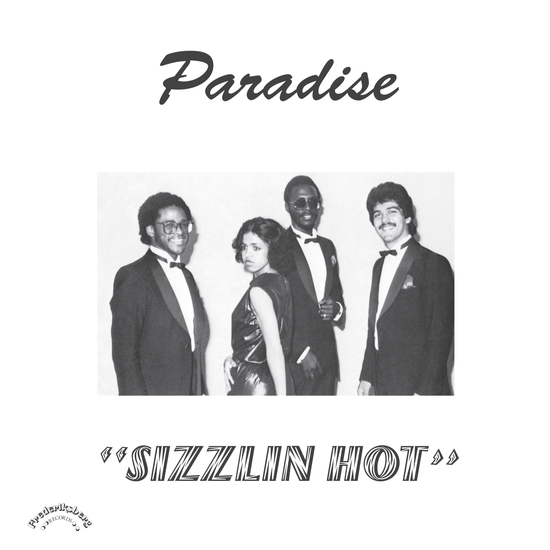 “In 1981, Bermudian band Paradise recorded ‘Sizzlin’ Hot’, a flawless album of original material in the disco, boogie and AOR style. Producer, writer and pianist Grant Williams formed several bands before becoming the fourth member of Paradise, alongside bassist Wincy Woolridge, drummer Ronnie Lopes and singer June Ventzos – whose voice commands the album. For five years, the group regularly performed in hotels before hitting the local Z.B.M. 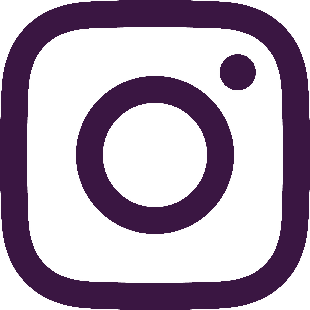 Studios to record their sole album. ‘Sizzlin Hot’ is inspired by the sound of Earth, Wind & Fire. The album delivers several blistering tracks that could have been huge club anthems if the record had been promoted outside of Bermuda. Since Bermuda is a fairly remote island, it’s no wonder that Paradise remains virtually unknown to this day. It is all the more reason why this album stands-out and has universal appeal… though it was only ever intended as a “local thing”, as Grant Williams says.